The paperwork and costs involved in registering a company. Incorporation information and online corporate formation. Whether you win or lose in the sale of a C or S corporation depends on the structure of the deal. "Sole proprietorship, corporation, LLC...know the option that's best for you before you buy a franchise." 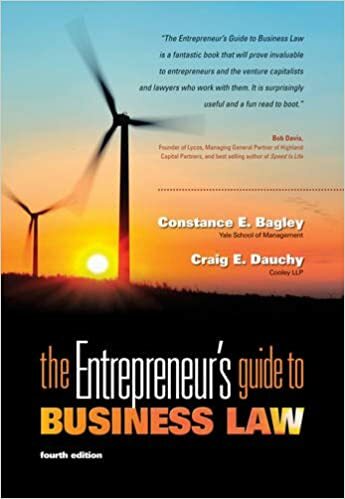 "The right structure -- corporation, LLC, partnership or sole proprietorship -- has a lot to do with who will own your business and what its activities will be." Answers to the most frequently asked questions about corporations: what they are, how they work, and whether or not you should incorporate your business. This article explains why you should consider an LLC. It's more work than forming a partnership and easier than creating a corporation -- and it may be the best thing you can do for your business. This article explains the complications of incorporating in another state. Find articles and blogs that relate to your business. Search for forms, lawyers, and other key information for your business. Limited liability companies combine the best aspects of partnerships and corporations. A brief lesson on the ABCs of LLCs and other legal forms for your new business. Incorporate online. Includes name searches, tax ID applications, compliance services, and more. Find out when to hire an incorporation service and what to look for in a good one. If you foresee consummating an IPO, you need to consider this. Article assisting you in selecting the state for incorporating your business.